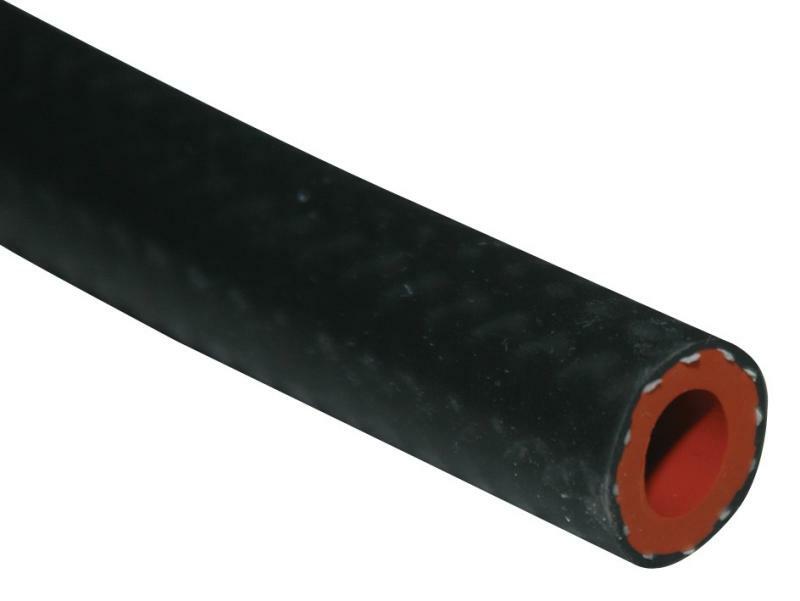 Vibrant introduces nylon reinforced Silicone Heater Hose that is very flexible and designed to withstand elevated temperatures (Temperature Range: -65F to +350F). Suitable for oil and coolant fluid service. Exceeds SAE J20R3 requirements. Available only in Gloss Black. Sold in bulk 20 foot lengths and now also available in convenient 2 foot lengths.